SAN FRANCISCO (AP) — The Coast Guard has lifted a ban on offshore sailboat races outside the Golden Gate that was set in place in the wake of a fatal sailboat accident in April. 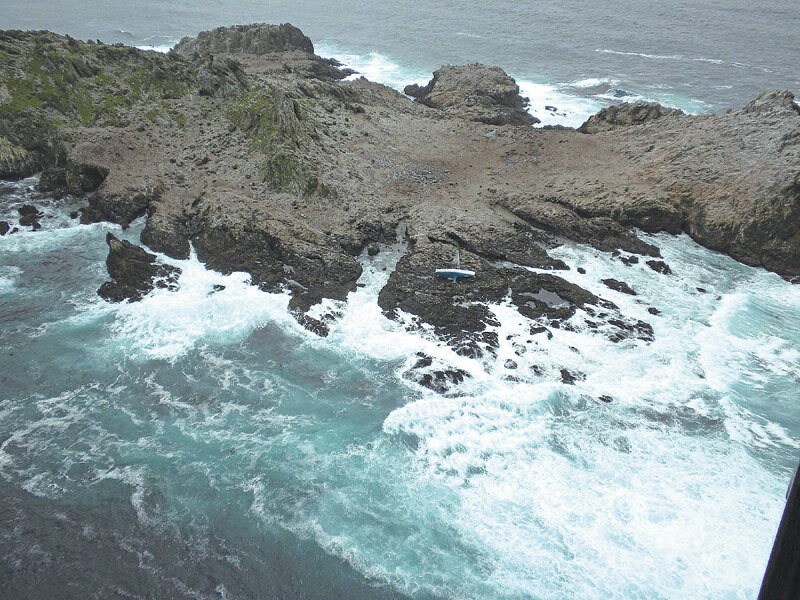 The temporary ban was put in place April 26 by the Coast Guard after massive waves forced the 38-foot sailboat Low Speed Chase onto the rocks of the Farallon Islands about 20 miles outside the Golden Gate during an April 14 race. Five of the eight crew members aboard the stricken yacht perished. During the suspension, US Sailing, the governing body of yacht racing, conducted a safety review. The review, released May 24, recommended improved training for sailors, more training in using safety gear and stricter race management. In particular, the organization, which governs yacht racing, recommended sailors better understand how waves develop in shallow waters and keep a safe distance from the dreaded “lee shore,” in which the wind is blowing toward the island. US Sailing also suggested once-a-year seminars on training gear and mandatory captain meetings before every open ocean race. The organization said compliance of its recommendations can be enforced by post-race inspections of boats to ensure they meet the minimum equipment standards. It also suggested that race organizers stay in better contact with the competing yachts and that sailors improve their communications with the Coast Guard. That accident and another during April’s Newport-to-Ensenada Race that claimed four sailors’ lives prompted a debate over safety and compliance during yacht races on the open ocean. Officials with US Sailing and others said the two accidents were terrible coincidences and they insisted most race organizers and racers follow proper safety procedures, while conceding there is always room for improvement and discussion. Northern California yacht clubs and racing officials have created the San Francisco Bay Offshore Racing Council to coordinate safety and communication for all offshore races. US Sailing presented its findings and recommendations to the council. “We believe they are off to a good start in achieving more consistency between the various organizing authorities and making offshore racing safer for all,” said Sally Honey, who headed US Sailing’s panel that reviewed the Low Speed Chase accident.